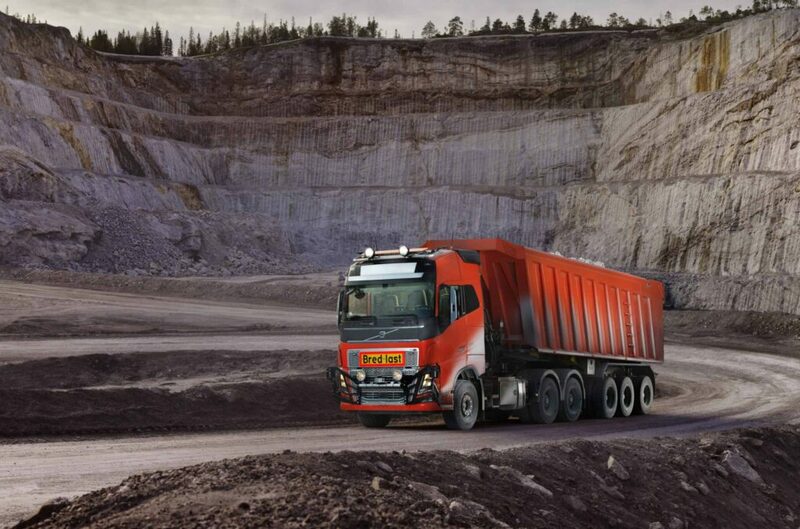 Volvo Trucks has announced that it has signed an agreement with Norwegian mining company Brønnøy Kalk AS to provide its first commercial autonomous solution transporting limestone from an open pit mine to a nearby port. The agreement follows recent successful automation projects involving mining, sugar cane harvesting and refuse collection. This commercial solution represents a first for Volvo Trucks. Rather than purchasing autonomous trucks, Brønnøy Kalk is buying a transport solution – specifically the transport of the limestone between the two hubs.